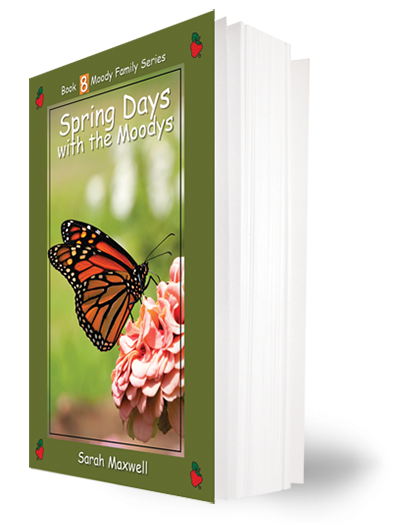 Colorado with the Moodys, Sarah’s tenth book in the Moody Family Series, is a heart-warming conclusion to the series that’s loved by children around the world. The book begins as the Moodys arrive in Aspen Hollow to visit Aunt Olga. 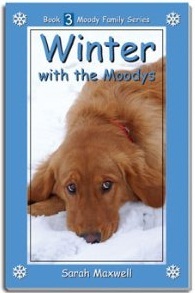 Come along with the Moodys as they experience the joys and challenges of preparing to sell Aunt Olga’s cabin, frequent encounters with the neighbor lady, Mrs. Tad, and a deer named Fred. In between cabin work and unexpected adventures, the Moodys celebrate Aunt Olga’s birthday and also take their big hike to Emerald Lake. 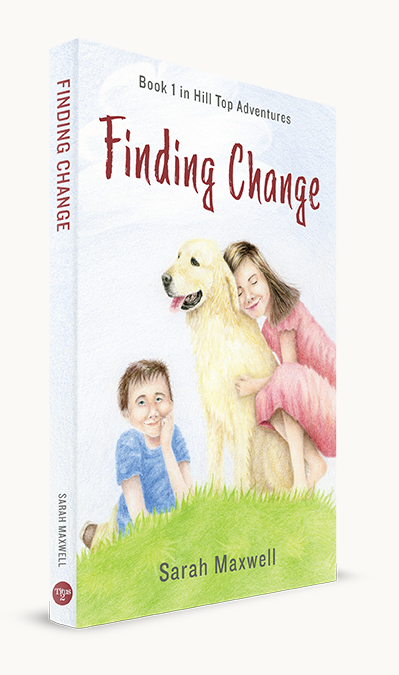 Will Max, Mollie, and Mitch’s efforts to prepare for a difficult hike pay off? 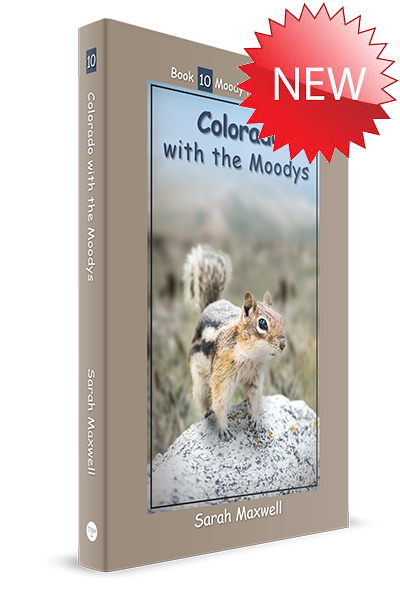 Colorado with the Moodys is the biggest book of the series, and it’s packed with adventure. 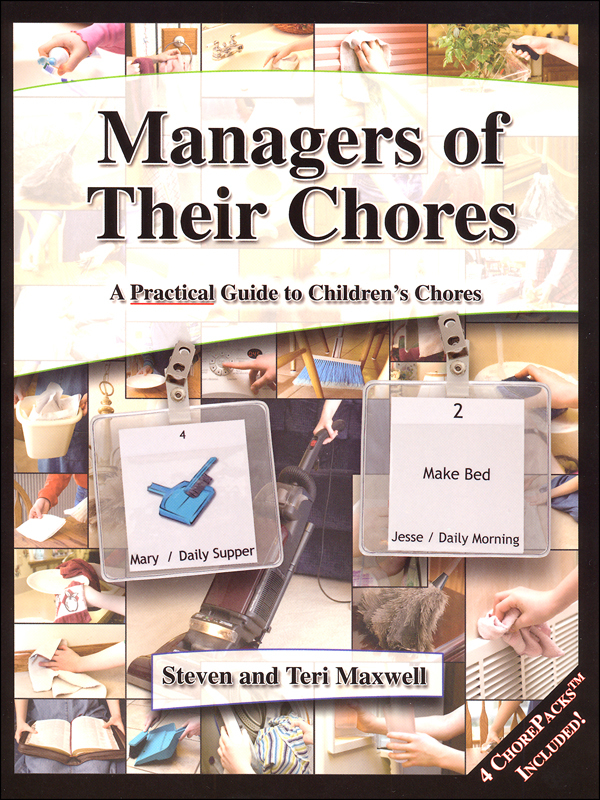 We think you’ll find your children begging for just one more chapter.